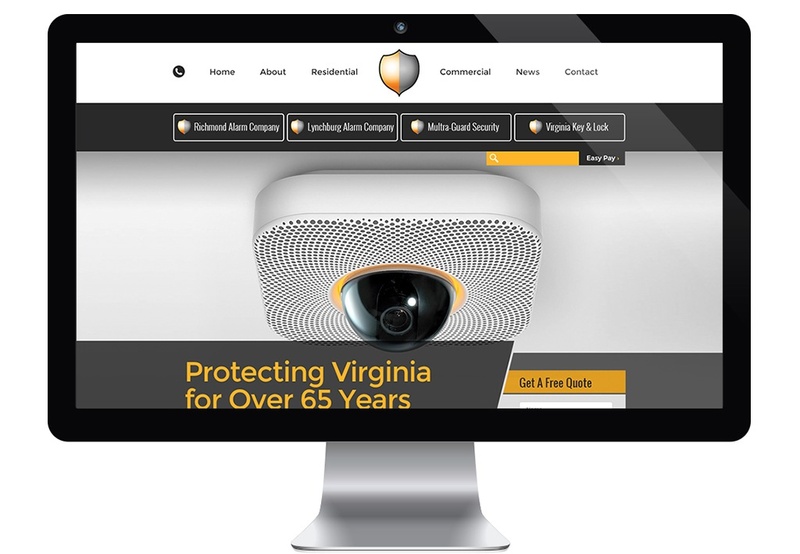 Established, respected and family-owned security provider, Richmond Alarm Company, has served Virginia residents and business owners since 1947. In their 7-year partnership with WebStrategies, they’ve met and exceeded business goals by carefully crafting their online presence and content marketing strategies. With residential business expanding, Richmond Alarm Company sought ways to achieve the same results in other areas of their business. WebStrategies shifted marketing efforts to focus more on increasing commercial business, with targeted content marketing and paid advertising. A recent campaign focused on local churches. This marketing strategy successfully yielded 25 new church leads and 9 new church customers. In 2016, WebStrategies implemented the HubSpot marketing automation platform, customizing the CRM and training sales staff to improve efficiency in the sales process and utimately close more leads. By providing valuable content regularly through blogging and social media, Richmond Alarm Company has gained quite a following, from local real estate agents and locksmiths to large companies like Honeywell and Vivint, even gaining a prominent link from industry website Security System News. Because of targeted campaigns and the HubSpot platform, Richmond Alarm Company has not only seen an overall rise in commercial and residential business, but better cohesion between marketing and sales to turn prospects into revenue. Sales staff have gained efficiency, accountability, better follow-through with leads, improved sales forecasting abilities and oversight of sales performance. By focusing on maximizing conversion opportunities we were able to increase conversions by 136% in one year. increase in conversions in one year. new organic commercial leads from a highly targeted campaign. Are you a security company owner or executive looking for successful marketing strategies for your business? See more case studies, educational articles and more on our Resources page.